Review: CHIVAS REGAL 12yo – #4 hit | TAKE THAT LIVER! I had an experience the other day that made me realize that I have become a whisky s nob! Last year I received a 12 year old Chivas Regal from my father-in-law. The thought was nice enough. He knew that I liked whisky so he bought something he was familiar with. After about a year standing on the shelf I thought that, out of common courtesy, the least I could do was to taste it. So I did. 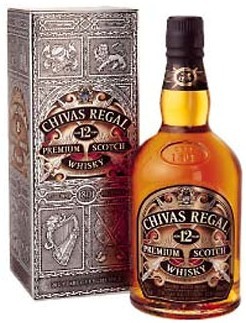 It is not like I have never tasted Chivas Regal before, but something has happened since then. I could seriously not force myself to drink this stuff so I ended up pouring it into the sink. After the disturbing experience I had to calm myself down with a Bowmore 16yrs just to convince myself that my taste buds were intact. I guess there is no denying the fact that I have officially become a Whisky Snob! 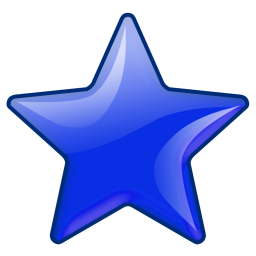 This entry was posted in Whisky - Blends and tagged blend, Chivas Regal, rating, review, whisky, Whisky - Blends. Bookmark the permalink.